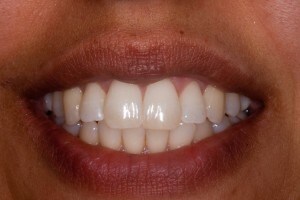 Did you know that 48% of people believe that a smile is the most memorable feature after first meeting someone? 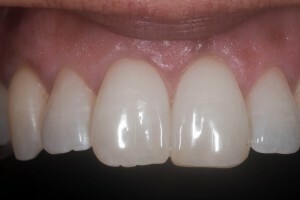 Everyone should be able to smile with confidence, did you know that 48% of people believe that smile is the most memorable feature after first meeting someone And people are 57% more likely to get a date based on the picture alone if they have straight teeth. 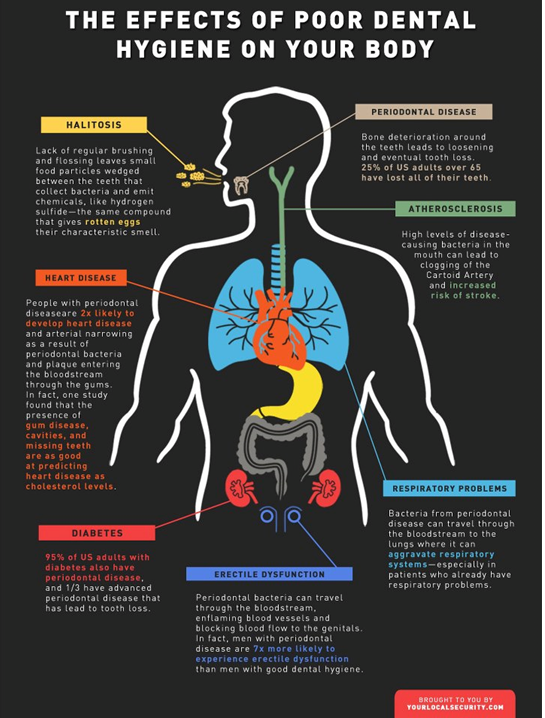 These statistics led let us to create the following infographic helping you understand more about straight teeth treatments with Six Month Smiles here at Blue Court Dental in Harrow. 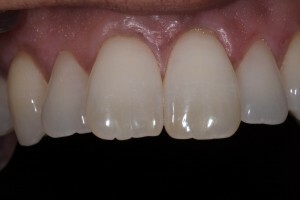 This entry was posted in Orthodontics and tagged six month smiles on 27 February 2015 by Dr Nishan Dixit. 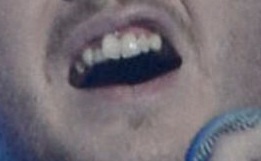 It’s great that celebrities are starting now to not be ashamed about telling the world they have had cosmetic dentistry. More and more people in the limelight are talking about their dentistry including Cheryl Cole, Chris Evans and now James Arthur after he won the X factor. 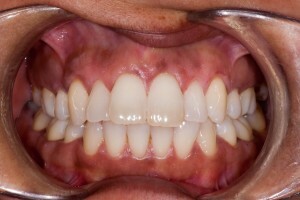 Another celebrity who has had cosmetic dentistry is the country singer Faith Hill. 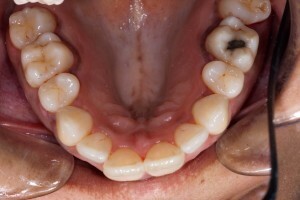 She can be seen in this photograph wearing what appear to be ceramic braces. 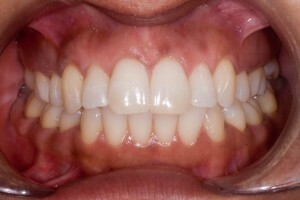 Six Month Smiles are barely noticeable, as you can see from the photo of Faith Hill. 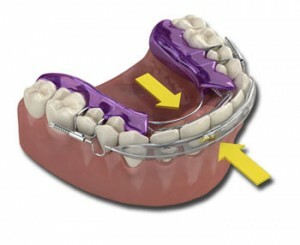 Ceramic braces and indeed many other forms of orthodontics are becoming more acceptable for adults. 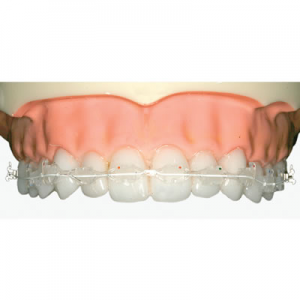 Fixed orthodontic braces such as Six Month Smiles work much faster than invisible braces like Invisalign or Clear Braces, so you are able to get the results you want much quicker. We applaud Faith Hill for stepping out and telling the world that she is wearing braces, she seems more than happy to have her photograph taken and to talk about them. 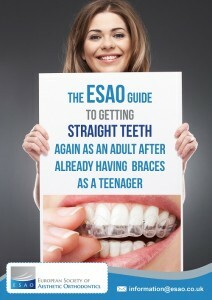 Here’s a video we found on YouTube where she talks openly about wearing adult braces at the same time as her children wear conventional orthodontic braces. 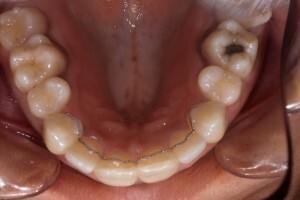 Watch this video now and see if you can notice the braces that she is wearing… We bet you can’t! 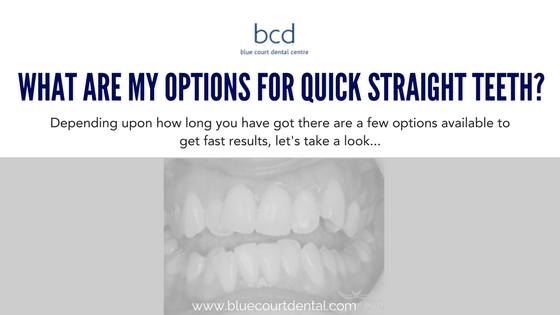 If you have crooked teeth, especially the front teeth, and want to pop in for a chat then we offer an exclusive free consultation for adult orthodontic braces. 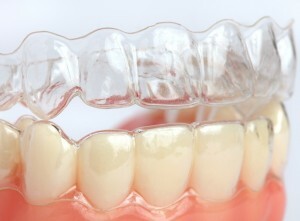 We have a few options at our practice in Harrow including the Inman aligner, Clear Braces invisible braces and Six Month Smiles – each of these adult braces options have different criteria and it’s only by having a full assessment with you that we can tell if you are suitable for a particular treatment. 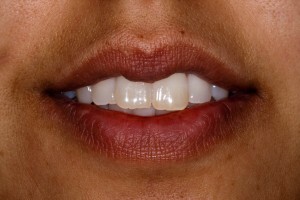 This entry was posted in Dentistry in the News, Orthodontics and tagged adult orthodontics, celebrities, six month smiles on 21 December 2012 by Dr Nishan Dixit.